A designer and manufacturer of modular biosafety laboratories and other modular facilities. 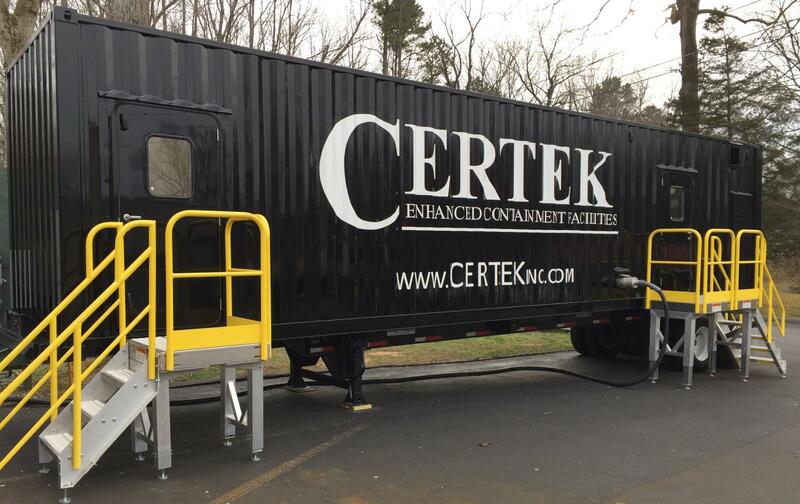 CERTEK is a certified modular laboratory manufacturer in compliance with the Industrialized Building Commission (IBC) under a third party modular construction program. All CERTEK laborat ories are designed for quick setup and easy relocation. With our team of experts, we can custom build a laboratory to fit any need that you have. Please tour our website to learn more of what CERTEK can offer you. Creating your custom space provides so many extra benefits in having an efficient and operational laboratory. CERTEK has a design phase that allows you understand the construction process so that you may customize your laboratory for optimal working space. This process is proven to be very supportive and informative to each customer and their needs. Protect your workers and the enviroment with a quality-built CERTEK containment system. Consider a SafePOD system for your biological safety laboratory needs. The CERTEK SafePOD is constructed to the same guidelines as our modular facilities but it is constructed in shipping containers. Being built in shipping containers is perfect for shipping to developing nations. Do to the rugged construction of the containers it allows for unimproved roads, rugged terrain and cost effective shipping. Multiple containers can be combined to provide the space that fits your needs. If you are in need of a self-sustained and highly mobile laboratory system, consider the CERTEK ReadyPOD. The ReadyPOD comes in containment level II or III, All Hazard Receipt Facility (AHRF), Chemical Biological Radiological (CBR) systems. When added with the CommandPOD and SupporyPOD you will have a truly self-sustained laboratory environment anywhere in the world you need to deploy. Units can be interconnected. The importance of using the laboratory and its systems properly is key to the proper function of what the equipment is manufactured to do. Having trained personnel to assist in managing the components of a lab will help in the longevity of the product. CERTEK stands behind our product and offers the training and support needed for customer satisfaction. 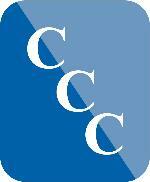 CERTEK Custo m Care is a custom maintenance plan designed specifically for your biocontainment facility. If you are in need of a maintenance plan for your facility, whether modular or onsite built, consider the advantages you’ll receive with a custom plan from CERTEK. A custom plan will be Professionally designed for your facility’s specific equipment and systems’ needs. An assessment of your facility will enable us to create the plan that best suits your facility’s demands. You are just a click away to sign up for the CERTEK newsletter.